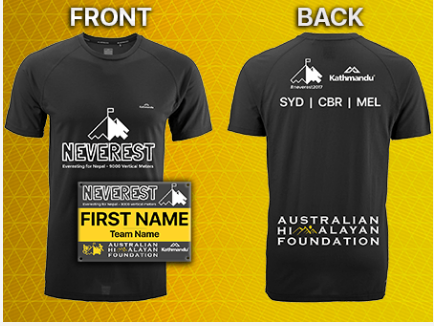 NEVEREST Challenge Melbourne 2017 | JustRunLah! 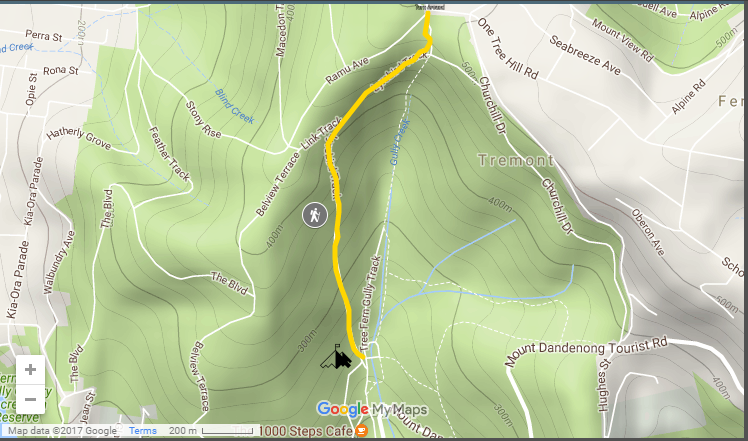 Neverest Melbourne is a hike only (meaning no bike riding, you can run it if you like) event and will be held on the Lyrebird track same as last year. We meet at the bottom of the track in the Kokoda Memorial. The track starts at the ampitheatre and goes all the way to the sign before the gate at the top (see the promo video for reference in the scene where it says ‘turn around’).